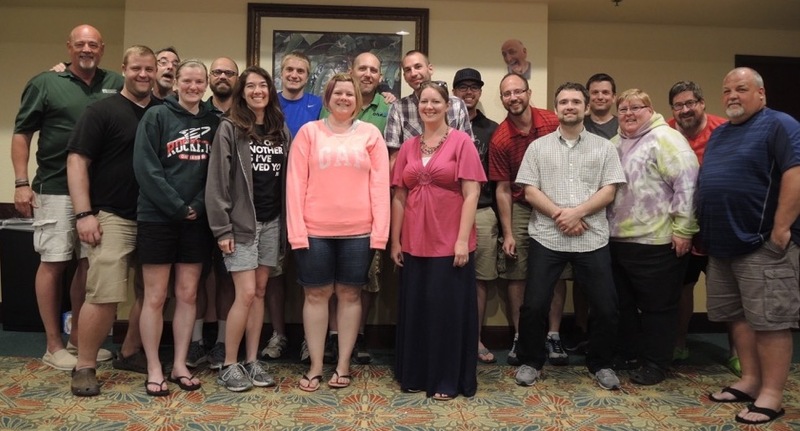 Jeremy Penn (right) was a youth pastor for 10 years in churches ranging from 150 – 10,000 people. He is now the founder and pastor of The Crowded House Network. The Crowded House is a network of missional house churches that serves dechurched and unchurched communities. 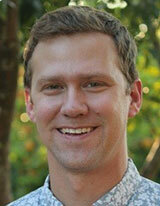 Prior to this, Jeremy served as a youth and young adult minister at Northland, A Church Distributed in Longwood, Fla. He earned an MA in Theological Studies from Talbot School of Theology, and is currently enrolled in a doctoral program at Fuller Theological Seminary that focuses on The Church and Post-Christendom. Jeremy and his wife, Crystal, have two children.